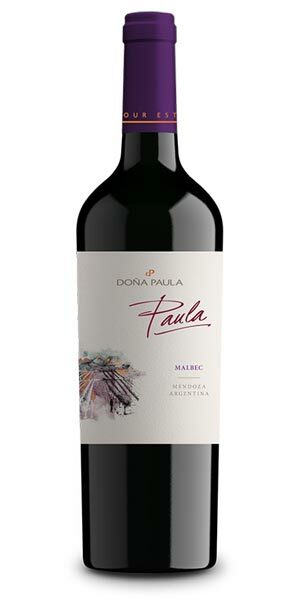 The Paula line of wine from Dona Paula is all about freshness and aromatics. 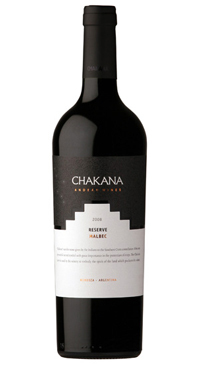 These wines are made from Dona Paula estate grapes sourced from vineyards close to the Andes. Poor clayey soils. The climate is characterized by its warm days and cool nights, with an average temperature variation of 14°C . 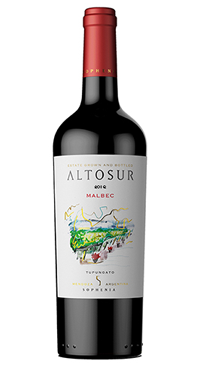 The estate is located at 1,050 meters above sea level and the average annual rainfall in this area is 200 mm. At Doña Paula, our vineyards have always been managed using sustainable agriculture practices. Intense purple red color. 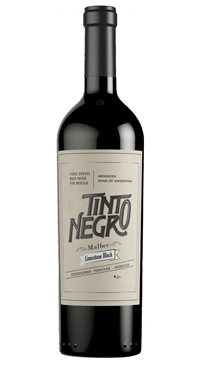 Sweet, spicy and intense aromas, with notes of red fruits and herbs (Herbes de Provence). 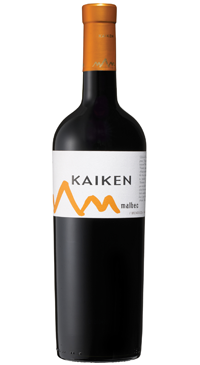 The palate is soft, velvety, fresh and well balanced.